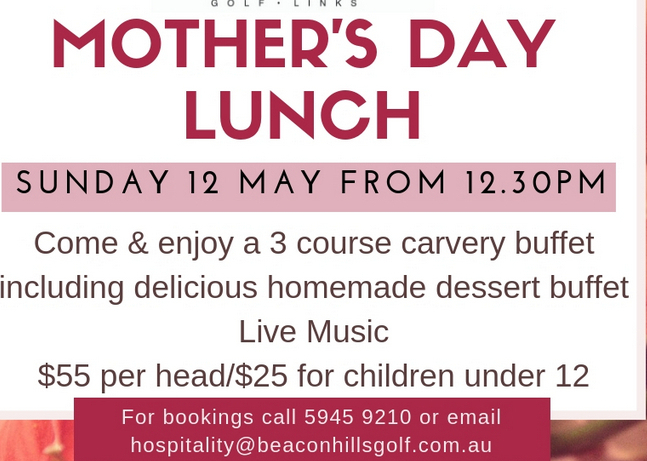 Cardinia Beaconhills Golf Links is a 27 hole picturesque golf course, located in the hills of the Dandenong Ranges in Victoria. 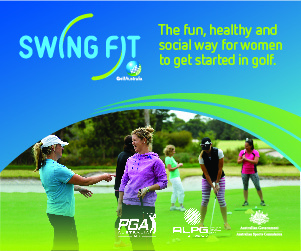 We are one of the most affordable, picturesque and friendliest golf clubs in the state of Victoria. 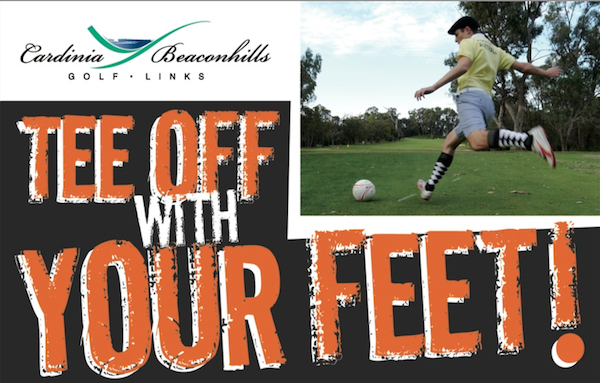 If you haven't played a round of golf or footgolf at Cardinia Beaconhills Golf Links before, then we're certain that once you do play your first game, you will return time and time again. 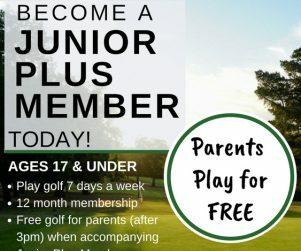 Our course offers public play as well as membership. 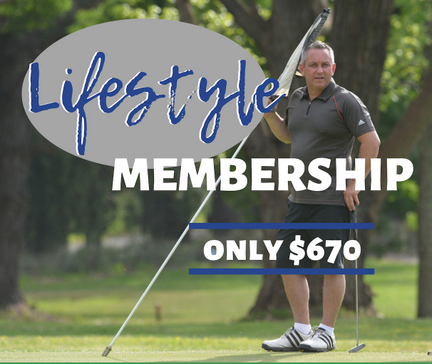 Our membership offers one of the most value for money in line with the quality of course received and facilities provided. 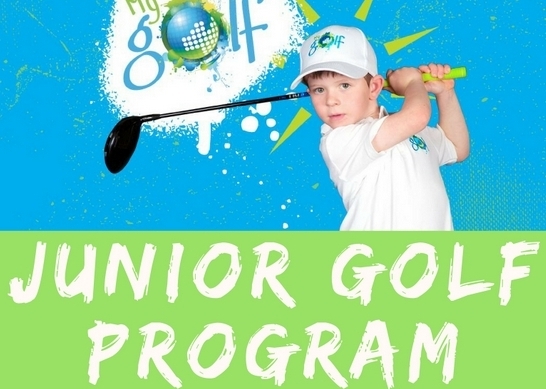 We are not about offering the cheapest but rather the best value received from our club facility, continuous course improvements and good member services. Enquire today about our range of membership categories.